On Thursday, Jim Carrey paid tribute On Twitter to deceased comic legend Robin Williams, a day after reports revealed he and Williams had been in a “bitter feud," before Williams' passing in 2014. In a tweet, Carrey wrote, "Robin Williams’ mind was a quantum computer. He was the fastest gun in the West. 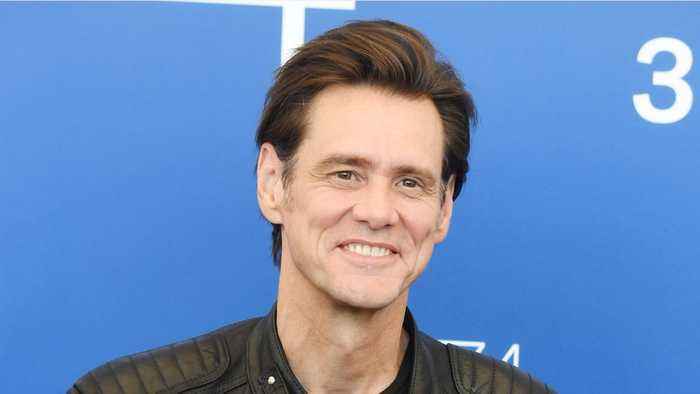 I loved, respected and admired his brilliance — always.” Just a day earlier, RadarOnline published a story titled, “Robin ‘Completely Freaked Out’ Over Jim’s Success: Their Bitter Feud Exposed.” Carrey has since responded calling Radar's article, “completely off base," adding of Williams, "He was also always respectful to me in person."